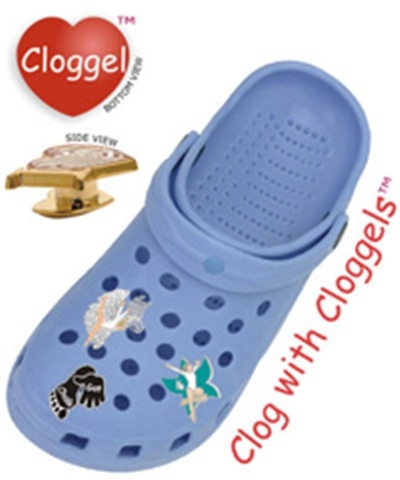 PVC "I Love Gymnastics Cloggel™. 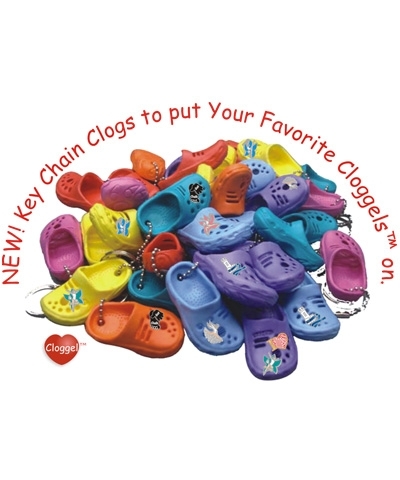 PVC waterproof decorations for Crocs®, PVC Clogs or Flip Flops-with holes in foot straps or bracelets. 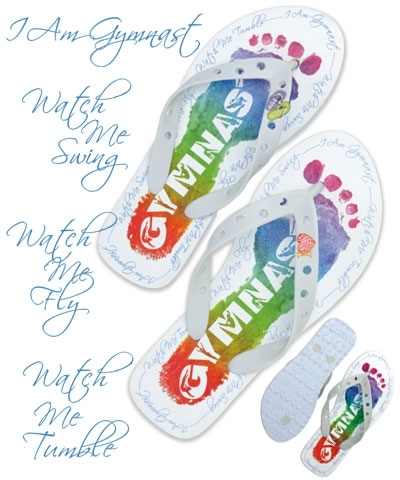 Simply pop them in the holes. 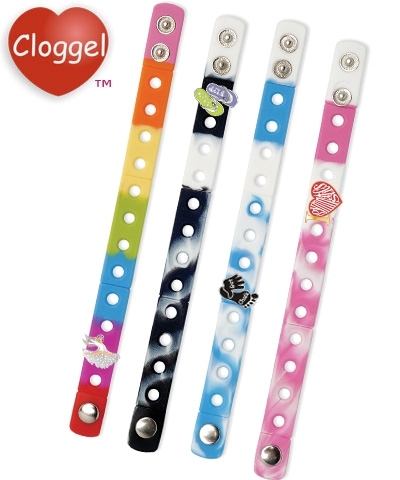 Our Heart Shaped Cloggel™ Back Button is easy to push in and the bright PVC colors add fun and class to any Clog, Flippies or Bracelets. 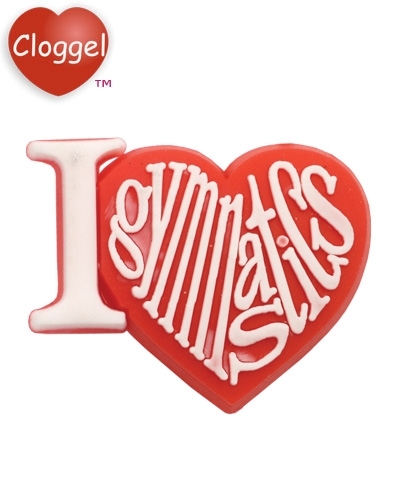 Cloggel™ is a Trademark of GMR Gymnastics Sales, Inc.